Half off the registration fees this week! Due to unsafe road conditions, the 3.5 mile drit section leading into Grant has been eliminated from the course. The full course will now be 43 miles long. The historic wagon road that linked the silver mining towns of Georgetown and Grant is now one of Colorado's most spectacular scenic byways. Just as the traverse over Guanella Pass challenged the miners of the 1800's, you will experience everything from beautifully paved roads, long cruising descents and amazing scenery to steep, challenging climbs, high altitudes and sections of graded dirt roads. Your journey will take you over 11,700 ft. Guanella Pass, not once but twice. Not up for the full journey? Do the Half of the Half. Ride from Georgetown to the summit and back. Find Mountain Goat Bars at Two Brothers Deli and Java Mountain Roasters in Idaho Springs. Held in conjunction with the Guanella Pass Hill Climb. 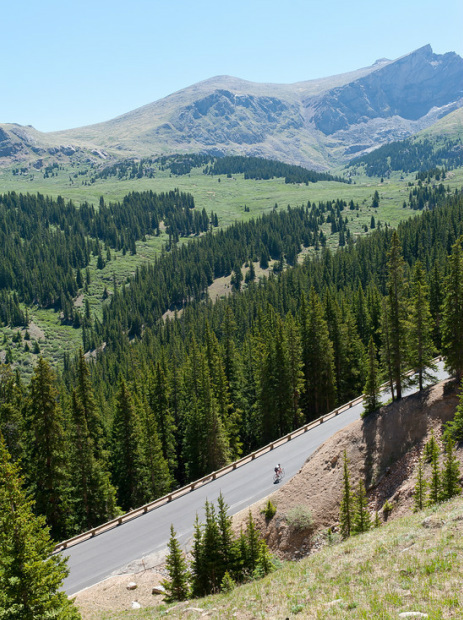 The GPHC is a competitive race from Georgetown to the Guanella Pass summit, sanctioned by USA Cycling and Bicycle Racing Association of Colorado. 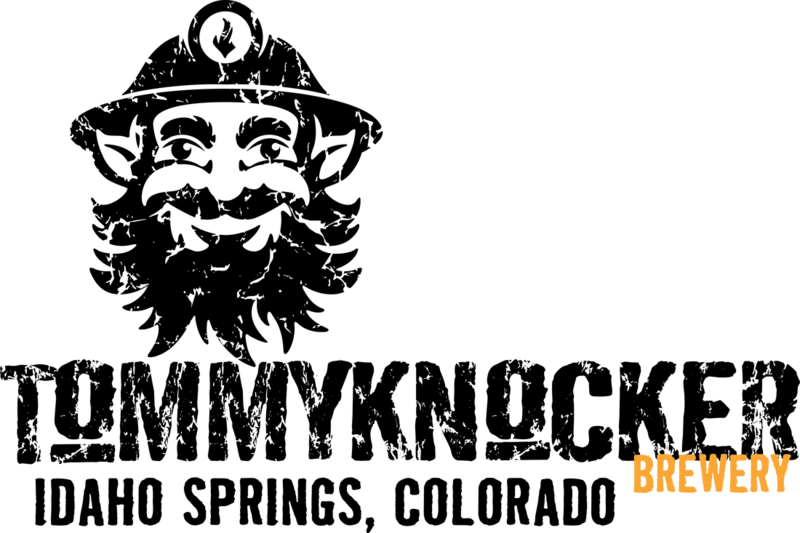 For more information on the race, click here.